﻿ Gaming graphics and animations. If you’re looking for gaming animations and animated gifs, then you came to the right place! 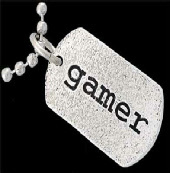 All Gaming images and clipart are for free! Share these sports animations with all your friends and family on social media or email. All gaming clipart and images are Free for you to download! Gaming animated gifs and pics.